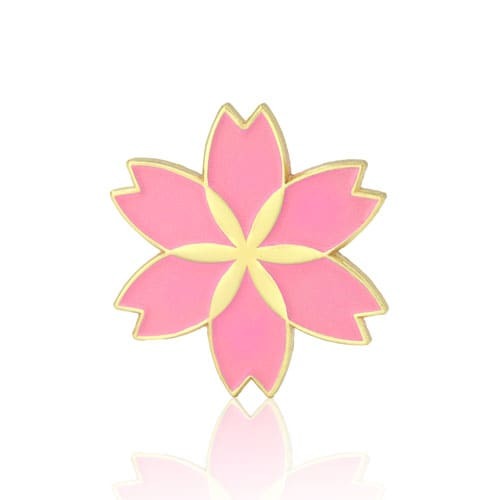 Cherry blossom is a symbol of love and hope, on behalf of elegant, simple and pure! From the Northern Hemisphere temperate Himalayas, including Japan, northern India, this cherry blossoms come from. Also, you should know that at the same time, cherry blossom has also become a symbol of Japan’s nation and nation. 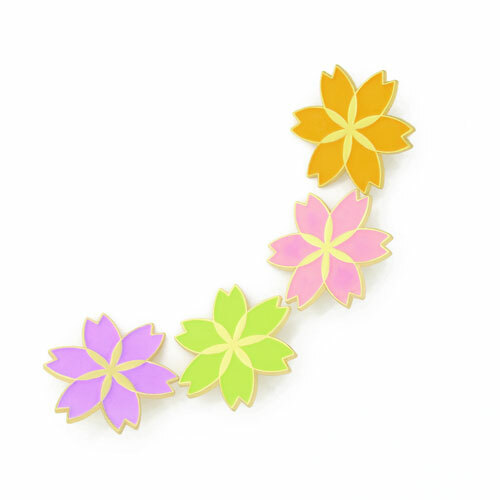 From their beautiful color and amazing looking, we have designed a lapel pin with a cherry blossom shape. 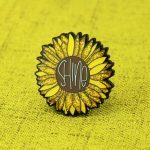 This Lapel Pins represents a great jewelry for any occasion. We hope to get your news. I’ve been exploring for a little bit for any high-quality articles or blog posts in this sort of house . Exploring in Yahoo I at last stumbled upon this web site. Studying this information So i’m glad to convey that I have a very good uncanny feeling I discovered just what I needed. I such a lot definitely will make certain to do not disregard this site and provides it a glance on a relentless basis. I used to be very pleased to search out this web-site.I needed to thanks to your time for this wonderful learn!! I undoubtedly enjoying every little little bit of it and I have you bookmarked to take a look at new stuff you blog post. Admiring the hard work you put into your website and detailed information you provide. It’s good to come across a blog every once in a while that isn’t the same out of date rehashed information. Fantastic read! I’ve saved your site and I’m including your RSS feeds to my Google account. I used to be very happy to search out this web-site.I wished to thanks in your time for this wonderful learn!! I definitely having fun with each little little bit of it and I have you bookmarked to check out new stuff you blog post. What i do not understood is actually how you are not really much more well-liked than you might be right now. You’re so intelligent. You realize therefore considerably relating to this subject, produced me personally consider it from numerous varied angles. Its like men and women aren’t fascinated unless it’s one thing to accomplish with Lady gaga! Your own stuffs outstanding. Always maintain it up! Just wish to say your article is as surprising. The clarity in your post is just great and i can assume you’re an expert on this subject. Fine with your permission let me to grab your RSS feed to keep updated with forthcoming post. Thanks a million and please carry on the rewarding work. We are a gaggle of volunteers and starting a brand new scheme in our community. Your website offered us with helpful info to work on. You’ve performed an impressive job and our entire community might be thankful to you. Hi there! Someone in my Facebook group shared this website with us so I came to look it over. I’m definitely enjoying the information. I’m book-marking and will be tweeting this to my followers! Exceptional blog and terrific design. After examine just a few of the weblog posts on your website now, and I actually like your approach of blogging. I bookmarked it to my bookmark web site list and shall be checking again soon. Pls take a look at my web site as properly and let me know what you think. you’re actually a just right webmaster. The website loading velocity is amazing. It kind of feels that you’re doing any unique trick. In addition, The contents are masterwork. you have performed a wonderful activity on this matter! 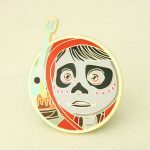 Great goods from you, man. I have take into account your stuff previous to and you are simply too excellent. I really like what you’ve obtained here, really like what you are saying and the way in which in which you are saying it. You are making it entertaining and you continue to care for to stay it wise. I cant wait to learn much more from you. This is really a tremendous website. Pretty nice post. I simply stumbled upon your blog and wished to mention that I’ve really loved browsing your blog posts. In any case I’ll be subscribing to your feed and I am hoping you write once more soon! Nice post. I learn something more difficult on different websites everyday. It’ll always be revitalizing to learn content from other authors and practice something from their website. I’d want to use some with this content on my blog whether you do not brain. Natually I’ll offer you a hyperlink on your web blog. Thanks a lot for sharing. Thanks so much for providing individuals with such a brilliant opportunity to read from this blog. It can be very enjoyable and as well , stuffed with a good time for me and my office fellow workers to search your web site at the least three times every week to see the new guides you have got. And definitely, I am certainly astounded with your splendid principles served by you. Certain 2 areas on this page are particularly the simplest we have all had. I simply had to thank you so much yet again. I am not sure the things that I would have followed in the absence of the ways shown by you about that subject. It absolutely was an absolute frightening matter in my view, but observing the very expert mode you treated that took me to jump over delight. I am just thankful for this support as well as trust you find out what a great job you are always doing educating the rest via a web site. Most likely you haven’t got to know any of us. I wish to express my affection for your generosity giving support to folks who need assistance with this important concern. Your very own dedication to getting the message all over appears to be especially helpful and has allowed people like me to achieve their objectives. Your entire warm and friendly publication can mean a whole lot a person like me and somewhat more to my colleagues. With thanks; from each one of us.